During the Edo Period (1603-1868), the castle lord of Hikone Domain held a post of great importance to the shogun in Edo (now Tokyo), and would make his appearances at Edo Castle from his residence in Setagaya, Tokyo. 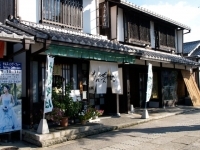 During this period, the castle lord would have sliced "Ibuki" soba noodles sent to him from Hikone all the way to his residence in Setagaya. It appears that his love of the soba noodles, and his enthusiastic reports of their marvelous flavor were quite famous. When the lord presented a gift to the shogunate house of Tokugawa, among the items listed in his gift were "Ibuki soba noodles," earning the soba the nickname of "kenjo hinmoku" (literally, "presented gift") that remains to this day. 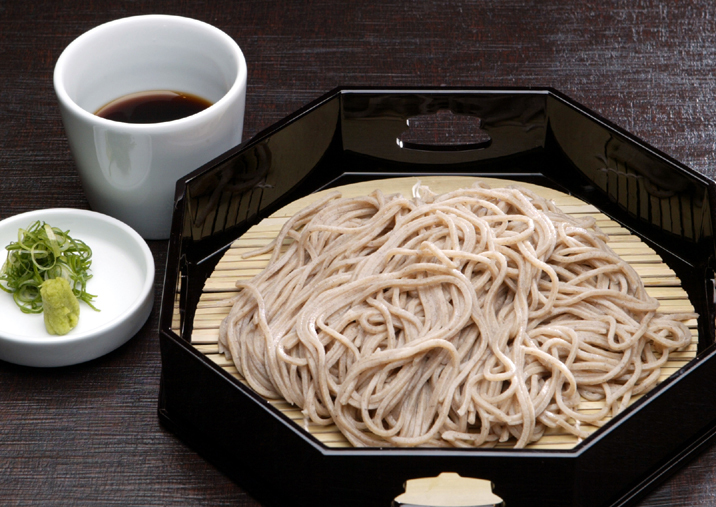 11:30 a.m. - 3:00 p.m. Lo/ 5:00 p.m. - 8:00 p.m.
Made with 100% ibuki soba (buckwheat), which is native to the Hikone area. Fully enjoy the ibuki soba flavor with these "ni-hachi" soba noodles, which contain a small amount of udon noodle flour. Enjoy the remarkable compatibility of the flavors of soba and spicy daikon. Delicious and refreshing, the combination further brings out the flavor of the soba. 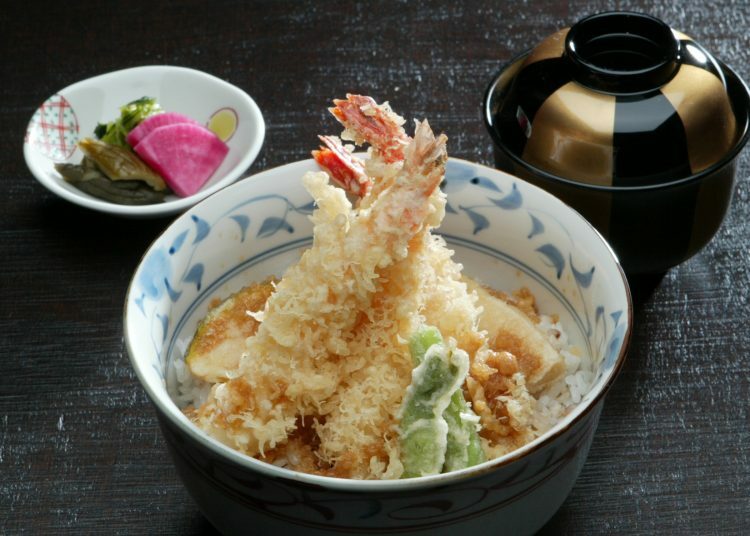 Enjoy your soba noodles together with our chef's best and carefully fried tempura.